Backlinks are inbound links that are directed towards your website or blog. It’s a known fact that backlinks plays a great role in the ranking of your site in search engines. While number of backlinks are certainly important, their quality is at least as important if not more. Google Penguin update – details, and recovery tips. If you are unaware of backlinks, and why they are important, go ahead and check this post. A simple search for “buy backlinks” will return thousands of results on Google. Specially, if you are one of Fiverr user, you would know how many build thousands of backlinks gigs we can find on Fiverr for $5. 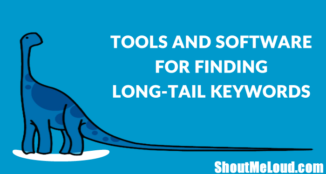 As a new entrant in the blogosphere it takes a lot of effort to build backlinks and one might be tempted to take the easier route and buy backlinks. But should you buy backlinks, such as those available on Fiverr, to boost your page rankings? Recently, I shared my experiment on buying Facebook likes from Fiverr. 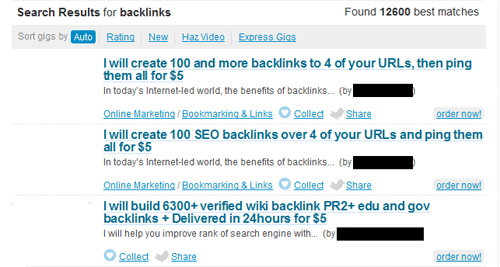 Similarly, I also tested the effect of backlinks bought from one of the many Fiverr gigs on my SERP rankings. Guest Posting for Backlinks: Is it Worth Asking? Which Backlink Fiverr Gigs did I purchase? The seller responded immediately asking for keywords and links for the ordered gigs. Sure enough within 3 days I received an “Order Completed” message from the seller with a text file of all the links that were created. I went through the list of backlinks that were created by the seller and tested a few of them. As shown in the example picture below, the PR5 backlinks were low quality profile links with absolutely no activity. The backlink pyramid gig was even worse. Just by looking at the links you could say they are of little or no quality. Many links did not exist and those that did exist disappeared in a few days as moderators identified and removed the inactive or spammy members. Looking at the average position (under Traffic->Search Queries), posts that were in the first page were positioned beyond 250. The number of impressions and clicks showed a huge drop as well. Sure enough, searching my targeted keyword did not show my posts. It was almost as if Google discredited my posts completely. Could this be due to Google’s Panda or Penguin updates? Submitting a site reconsideration request did not help. For any blogger it would be near to impossible to recover from such a hit and restore his/her site’s credibility. The backlink gig sellers argue that this is impossible. 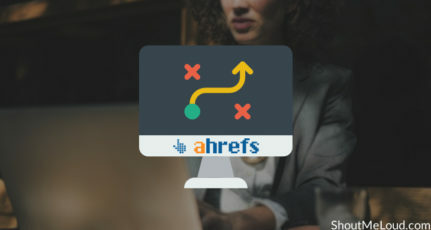 Their logic is that if this was the case then one could easily purchase bad quality backlinks to their competitor’s sites and destroy their credibility. But my experience shows a different outcome. 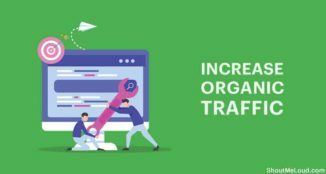 How to Undo paid Backlink traffic drop effect? The backlinks that were created will exist unless the site moderators delete them as spams or if you manually go after the 1000s of links and request the moderator to delete the link. In other words there is no going back to your original state. 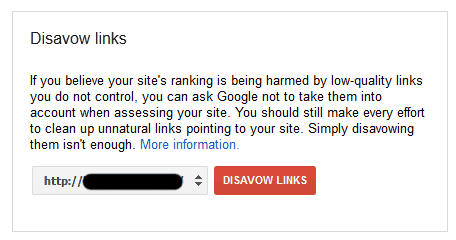 Fortunately, Google introduced the disavows link tool to discredit any low quality backlinks to your site. All you have to do is upload the text file sent to you by the seller. Google will not take these links into account while accessing your site. Within a week from uploading my text file with links to be disavowed, traffic on the site recovered to almost the level it was before the backlinks purchase and has been steady if not increasing over the last few days. Some argue that there is no way one can see the effects within a week and some say that it is not even the links but some other changes that I performed at the same time. 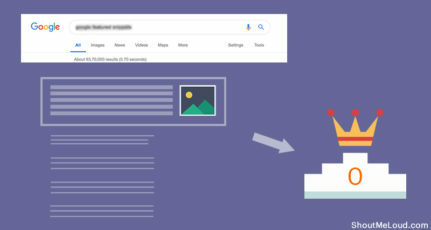 I did not make any other major change in the site and my data indicates that Google can sense and re-assess your rankings in about a week’s time. Many backlink selling services agree that the quality of the backlink is important and that the links that they create for you are superior. In essence, they say “you get what you pay for” and as more money from you. Would I have seen a different result if I spent more and bought one of the other services that claim that their backlinks are of good quality? Or, would the gigs that drip-feed backlinks over a period (instead of creating 1000s of backlinks all at once) been better? Maybe, I do not know and I am not even going to try. Such black-hat SEO techniques are not worth it and may be against Google’s terms and conditions in most cases. The other important point to remember is that they do not add traffic nor engagement in your site. 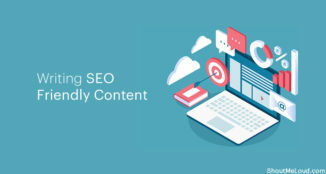 Avoid making backlink building mistakes and spend that time improving your existing content, providing quality new content, guest-authoring, and other known and established backlink building methods. While the shortcuts may work for the people, who wants to make a quick buck, one cannot achieve sustained long-term growth, eespecially with Google working to separate out good content websites from the spams, and one using black-hate SEO. There is no better alternative to hard work, creativity and patience and if you are a dedicated and passionate blogger this is how you should work. FYI: You can always report paid links to Google using this form. Hope this experiment serves provided you with some points to consider before you decide to buy backlinks. If you have any comments please do share with us. Anand is a self-learned computer enthusiast, a part-time blogger, and a Scientist by career. He blogs at htpcBeginner.com about Linux, Ubuntu, Home/Media/File Servers, XBMC, and related HOW-TOs. 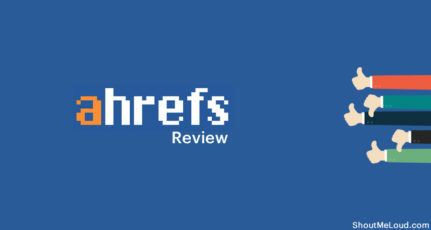 Great piece, no more Fiverr backlinks for me! Nice post Anand, There are few black hat strategies which are working great but we don’t know till what time. Spiders are getting smart enough day by day and today may be people will think they are doing right but you don’t know when google will actually prove that you were doing wrong. I think natural link building is the smart, safe and slow approach which will work always in longer term. “You get what you pay for” springs to mind. Seems like some people have found it useful – thanks for the post. How the backlinks dropped the pageviews immediately, it needs almost 2 months to see the results? It’s clear that bad links and the ones you show doesn’t help. The reason is because it’s quite easy for Google to see you’re not gaining links like they want. There are another kind of links that can easily help you, with more quality and that doesn’t harm your main strategy. I find it strange that your ranking went down so quickly, but I agree that there are a lot of spammy link sellers on fiverr, but there are also some half decent ones. When buying links you should always check the quality before hand, and as others have said, point them to a site that points to your money site. Recently I read answers about paid back links on quora. next I search about the subject on serch engen. then I get your great post on SHOUT ME LOUD !. so get enough information in this post. thanks for it! Truly Agreed Anand Dear . Such a blackhat techniques works for a little time but after some period you have no option rather then feeling silly about your decision of buying links . Thanks for a marvelous posting! I definitely enjoyed reading it, you are a great author. I will be sure to bookmark your blog and will often come back sometime soon. I want to encourage you to continue your great writing, have a nice morning! I’ve read several just right stuff here. Certainly worth bookmarking for revisiting. I surprise how a lot effort you put to create any such excellent informative web site. hello buying drip feed links premium is worth or not please tell. 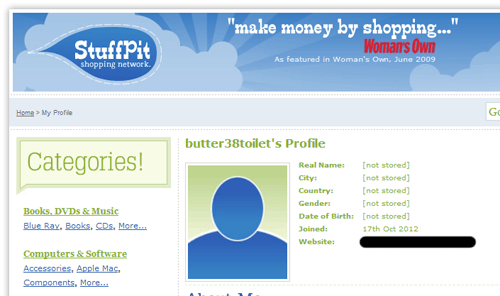 I Also Searching Buy backlinks for my site, but now i understand & i never purchase BL. Thank u so much for this Post. I just have to say thay back links do work and it takes months to see goof results. My youtube channel ranked higher than ever with a relatively low amount of subscribers. Order back links from high ranking sellers and your good. Google Disavow Tool is the most important toll which can help you to remove, not actually remove but show that you are not associate with the cheap and spammy Links. Recently my blog traffic got reduced from 500 – 600 views per day to 60-80 views per day because my site was hacked. I saw that the no. of posts were increased from 40 to 3000 posts within a week. Now I’ve fixed my site but my search rankings have dropped significantly. Could you please let me know, if there is a way to solve this problem. So its always better to keep your options open. That’s when we learn. But if this is completely true that buying backlinks from Fiverr can harm your site, then anyone can submit his competitor’s site to degrade his progress. The seller made a point. Can you justify this? Anyways great post, great valuable information. What about buying bulk links for our tier 2 pyramid link. Is that helpful?